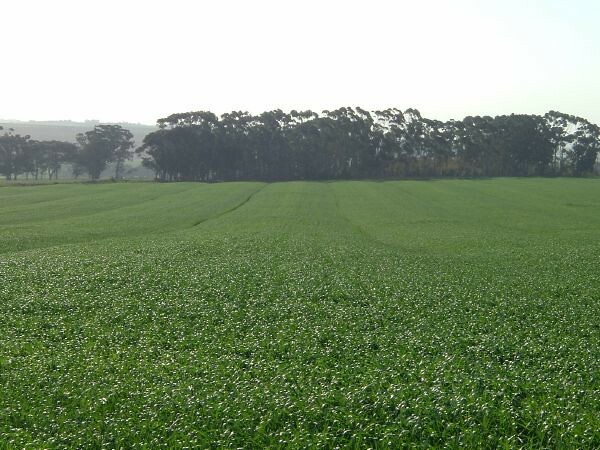 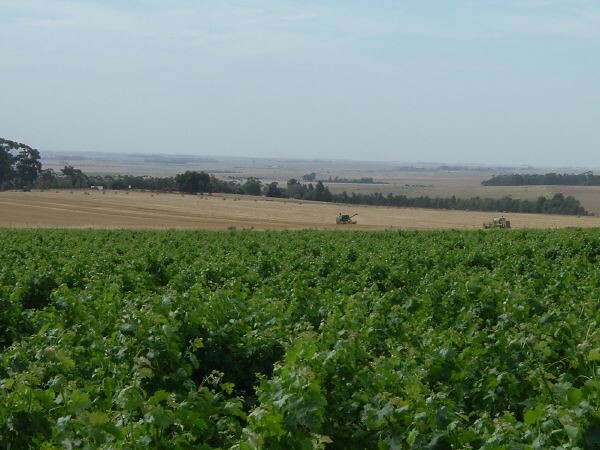 Located in the heart of the wheat production area of the Swartland, this 301hectare farm is well known as a farm with above average wheat and vineyard production. 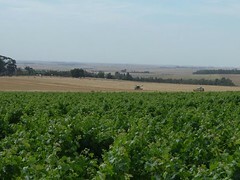 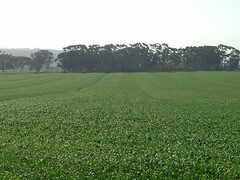 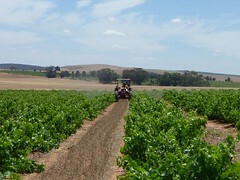 Most of the acreage is annually planted inter alia with wheat, canola, barley or lupins. 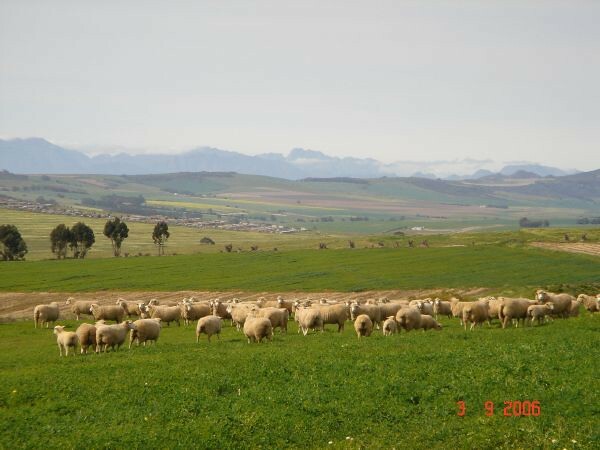 Due to the good quality soil and higher rainfall, all the arable acreage is planted with medics as grazing for a sheep stud. 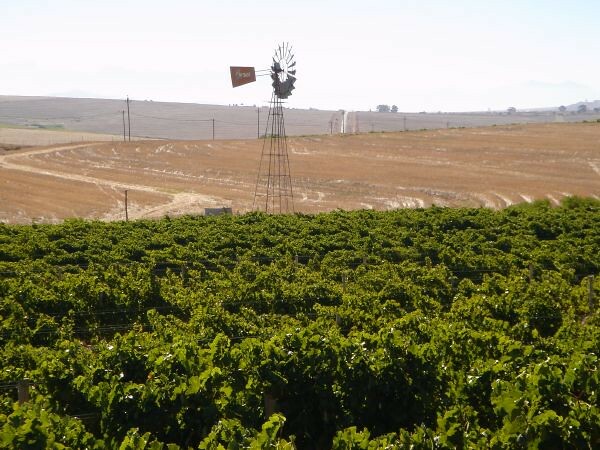 The 95 hectare vineyards (Merlot, Pinotage, Tinta Barocca, Cabernet Sauvignon, Sauvignon Blanc and Chenin Blanc) are well known for its quality vines and the production is 10 ton/hectare on certain varieties. 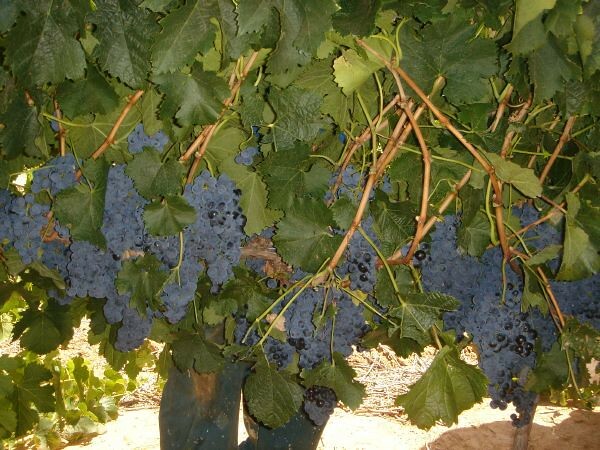 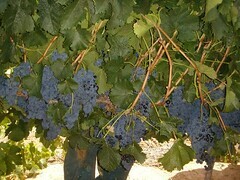 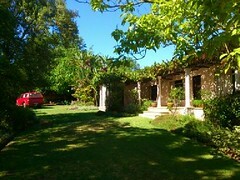 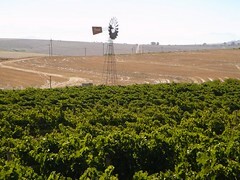 There is also a block Tinta Barocca that was planted in 1974 and still produces sought after grapes for quality wines. 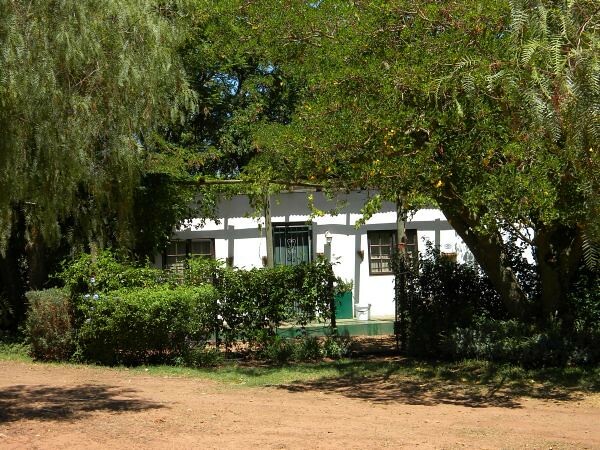 The farm’s main residence (4 bedroom) together with another farmhouse as well as the outbuildings and sheds are in good repair. 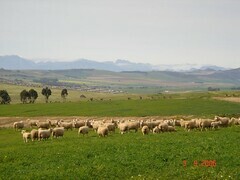 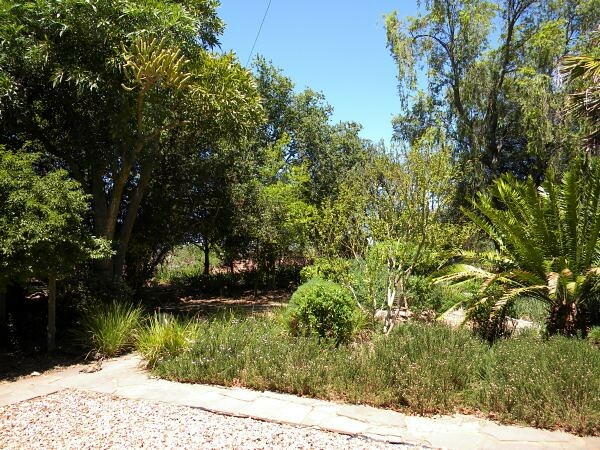 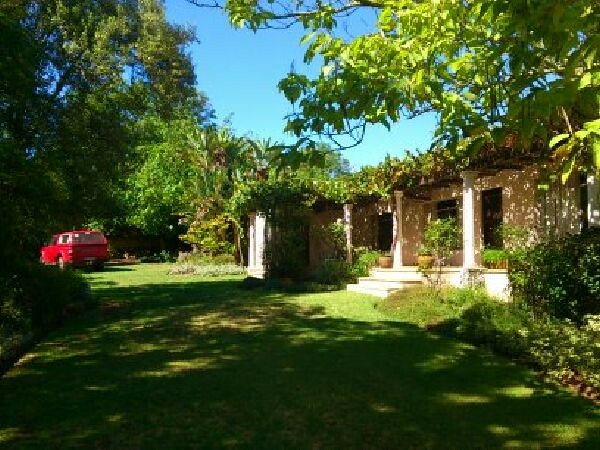 The property (excluding the movables and livestock) is for sale as a going concern at a price of R18,000,000.00.